October | 2014 | Romance Or Not Romance? 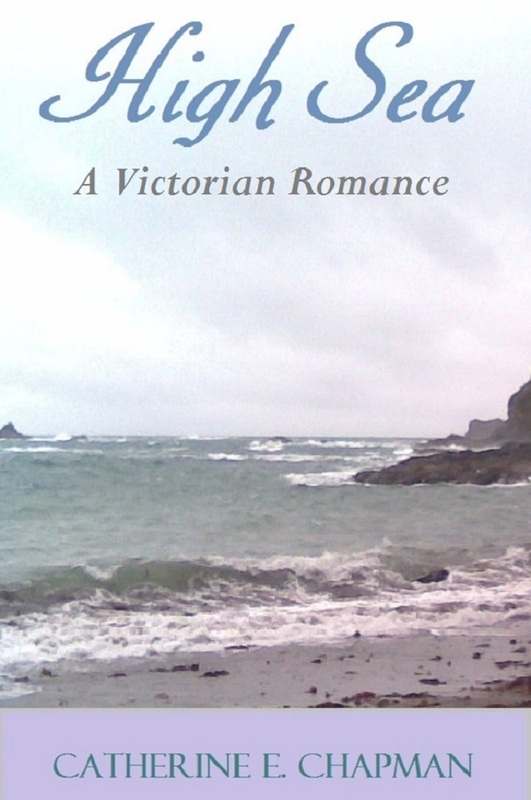 As Romance Or Not Romance approaches its third birthday, I have decided to celebrate with a free promotion of my short Victorian romance, ‘High Sea.’ This will be the last one on Kindle Select so, Kindle users, grab it while you can! The book will be free from Wednesday 12th to Sunday 16th November. The impending anniversary has given me cause to reflect that the blog is now morphing somewhat from its original purpose as a platform to publicise my books, into a bit more of a writing / self-publishing blog. Having now had some experience of the trials and tribulations of self-publishing, it seems natural to use RONR to summarise useful information I’ve found and, to some extent, to seek to inform other indie writers who are starting out or looking for guidance / inspiration. To that end, I’ve improved my lists of links to other sites. There is a category for Book Blogs and Other Sites, which contains links to the blogs of reviewers who’ve helped me along the way and to various sites that I have found useful, in terms of providing writing opportunities and guidance or services to authors. I’ve also created a list of links to sites providing free listings for authors. These are sites that may also provide paid promotional services but do have an element of free listings that I have found to be effective. Some are sites where your book needs to be free to be included. They all have their own submission criteria, so please study these carefully before submitting. Many are forums that also provide scope for indie authors to promote their work. Please bear in mind that forums have etiquette that you must observe – only posting promos in the designated threads, for instance. I will keep these link lists updated and hope that writers find them useful for promotional purposes and that readers find them a rich source of free and bargain books! The 27th of October sparked the birth of two great poets, Dylan Thomas in 1914 (100 years ago today) and Sylvia Plath in 1932. Here’s an exclusive from Contemporary Woman’s novel Elizabeth Clansham by Catherine E Chapman and this book is free for the next few weeks so don’t forget if you like it download it now! Browsing pulses in the tinned-foods aisle, thinking that a chilli would be a good pick-me-up for him and a peace offering to Dorothy, Angus became aware of a small, fair-haired girl watching him intently. ‘You’re not strange,’ she said. ‘Shouldn’t you go and find her?’ Angus suggested. 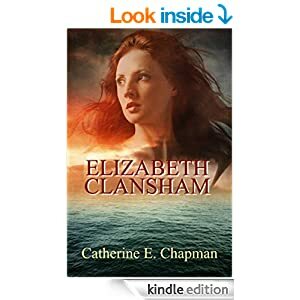 Review of Elizabeth Clansham by Catherine E. Chapman.